Midlands Lubricants Ltd supplier distributor of premium quality Chain Oil and Chainsaw Oil in various viscosity grades. Midlands Lubricants supplies chainsaw oil to both trade companies and individuals alike. We supply quality lubricating Chainsaw Oil for use on most chain saws including Black & Decker, Echo CS-680, Shindaiwa and Mitox. We also understand the importance of safety and reliability so our chain oils contain advanced anti-fling (non throw) additives. 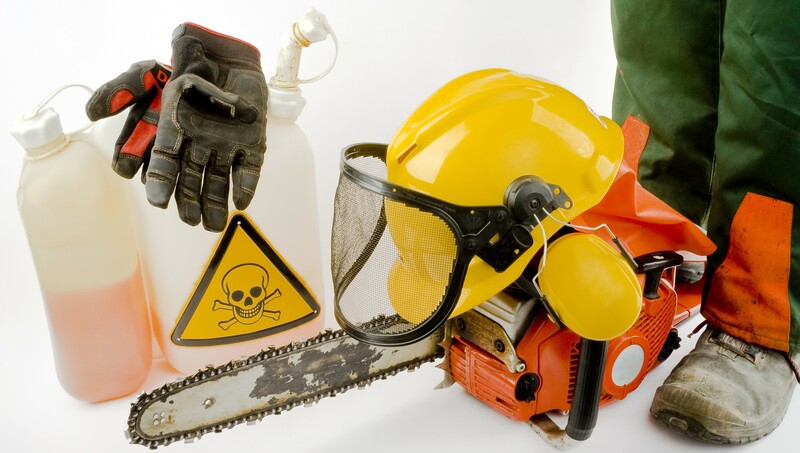 Keeping your chain saw well lubricated is crucial to prevent the build up of heat we deliver this with our superb selection of quality products whether you need ISO 100, ISO 150 or ISO 220 we have the right oil, we also have a range of Biodegradable chainsaw oils as well. Chain Saw Oil is a high quality high viscosity anti-fling lubricating oil produced from solvent refined base stocks formulated with advanced non-throw additive to prevent lubricant loss and promote continuous smooth chain motion for high speed chainsaws.